Blog How Will the Trump Administration Screen Green Card Applicants for Using Welfare Benefits? ATLANTA, Georgia. There are many barriers individuals and families face when seeking family-based green cards for their loved ones. Recently, immigrants have become aware of one more. According to USA Today, the Trump administration is looking more closely at whether immigrants can support themselves. Under federal laws, immigrants applying for green cards must be able to show that they can support themselves financially, or families must show that they can financially support their loved ones. Prior rules would disqualify a person from getting a green card if they were “primarily dependent” on welfare or public support. However, under the Trump administration, any use of government support—from assistance programs that help young mothers to food stamps, can be considered government support. According to USA Today, individuals who receive SSI or Supplemental Security Income, or those who seek Temporary Assistance for Needy Families, could be targeted. Non-cash benefits can also count. These benefits include the Supplemental Nutrition Assistance Program, housing benefits, and use of Medicaid. The proposed law has many family-based immigrants and green card applicants worried. According to Politico, the proposed law won’t target families who receive assistance or subsidized health insurance under the Affordable Care Act. The proposed law has increased fears in the immigrant communities. Some immigrant families have reportedly been turning down food assistance for infant formula and basic foods. This could create major food access issues in these communities. Yet, are the fears of immigrants using public assistance founded? Researchers have found that immigrants are far less likely to use public assistance, and that much of the federal budget goes to offering support to those who are disabled or elderly. 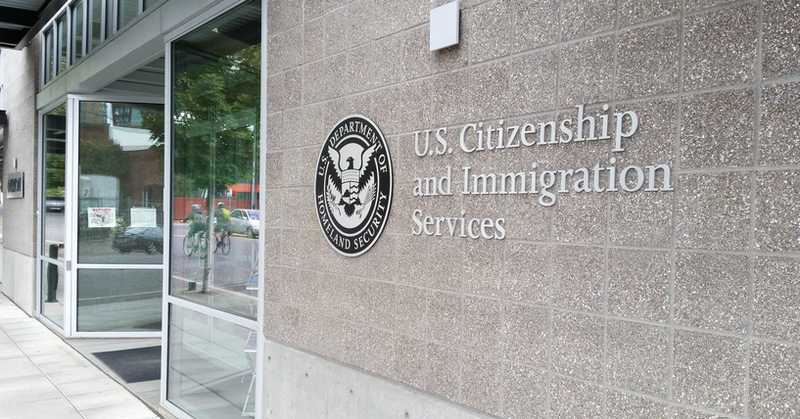 If you are applying for a green card, should you refuse public benefits? According to Politico, individuals can be denied a green card if they receive benefits equal to 15% of the federal poverty level. This amounts to $1,821 for an individual and $3,765 for a family of four. Determining the value of Medicaid or public housing is more difficult. Families who receive these benefits for more than 12 months could be at risk of denials. Furthermore, the new rule could have an impact on U.S.-born children who have immigrant parents. If immigrant parents are afraid to use benefits, U.S. citizens could be losing out on access to important nutrition programs and health care programs that they would otherwise receive if their parents were U.S. born citizens. This is alarming because malnutrition in children can harm a child for their entire lifetime, leading to learning deficits and other issues. Do you have questions about how this proposed rule might affect your family-based immigration or green card? Kuck Baxter Immigration are immigration lawyers in Atlanta, Georgia who may be able to help you understand your rights and steps you can take to protect your status. If you have questions, we have answers. Visit us at https://www.immigration.net/ to learn more.